Getting into your bucket list races is a pretty tough business these days. You might have to collect points or do a qualifying race, you might have to sit at your laptop hitting refresh for an hour and it’s very likely that you will have to put your faith in some not very favourable lottery odds and cross your fingers. 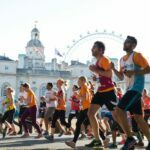 We thought we’d gather together some of the most sought after races and their entry processes all in one handy article, so you can get some dates in your diary for race registration! 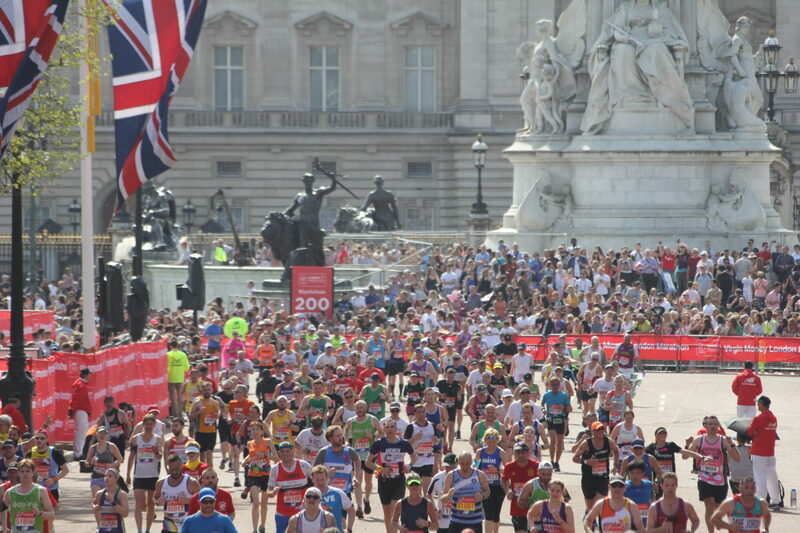 In days gone by you used to have to go and find a London Marathon magazine in a newsagent or running shop and fill in the entry form. This barrier to entry meant that the numbers of people who applied weren’t crazy and their chances of getting in were pretty good. For example, in 1990 there were 73,000 applicants and 35,000 of them were successful. Then came online entry and now the number of entries are enormous. In 2018 there were 386,000 applicants and 54,000 were successful (though only 41,000 of them started). So the ballot is pretty brutal. The ballot for the following year’s race opens shortly after the previous year’s race – this year it was open from 30th April to 4th May- and you find out whether you’ve got a place in mid-October. 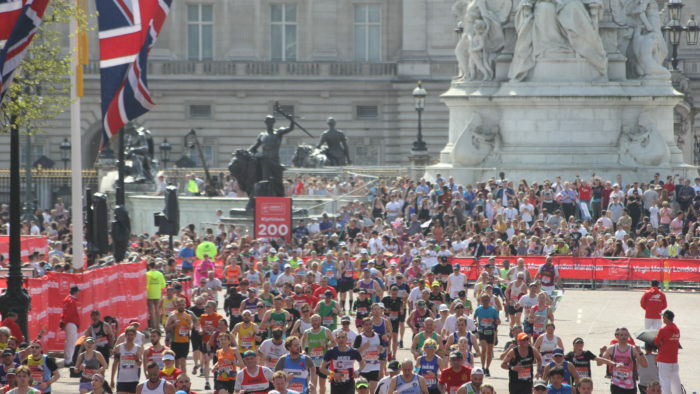 You can apply for a charity place through your chosen charity – charities with available places will usually advertise them on the London Marathon site and elsewhere, but they get snapped up quite quickly, particularly once the results of the ballot are out. You can run a Good For Age time (see table for the time for your age) during the year before you apply or in the same year up to the date they open the Good For Age entries (for the 2019 race that was between 1st Jan 2017 and 1st August 2018). Then you have to submit an entry during a short window (for the 2019 race that was 1st – 10th August) and you will hear shortly after whether you have been successful. You can run a Championship time (sub 2.45 for men, sub 3.15 for women). You will need to get your entry in by January 9th 2019. See our full article on how to get into London. This perennial favourite amongst runners sells out quickly, and understandably so. Even if you don’t like road marathons I’d be surprised if you didn’t enjoy Snowdonia. For a start there is a little excursion off-road (on a nice muddy bit of downhill near the end when your legs are jelly), there are incredible views all around you, there’s fantastic support around the course and there are lots and lots of hills. Entry opens on 1st December every year and you’ll need to be at that laptop when it opens, but you won’t regret it! Here’s the race website so you’re ready to go on December 1st! This classic UK race has a ‘set a reminder on your phone, be at your laptop when it opens and get in there quick’ entry system. As it’s grown over the years it’s sold out more quickly and now you really do need to be on that web page when it opens, which is 9am September 1st every year. The 50 usually sells out quicker than the 100 and there is an entry requirement for the 100 that you’ve completed a 50 (or more). Entry is via SIE Entries so you can save time on 1st September by setting up an SIE account in advance (if you don’t already have one) and typing the qualifying information about your previous race which satisfies the entry criteria for the 100 into a handy doc, which you can cut and paste from. 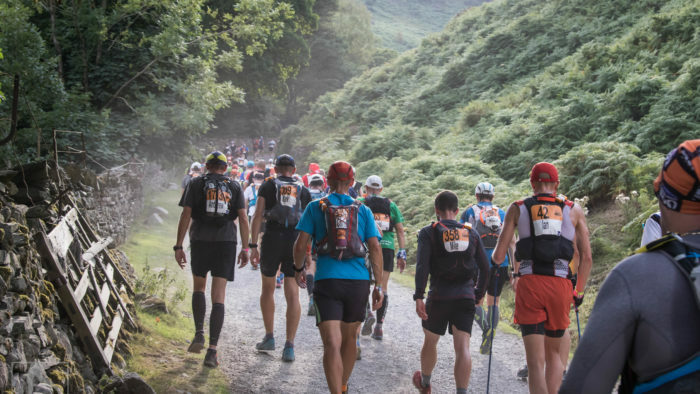 The Lakeland 100/50 also have 250 charity places. You have to pay £100 on top of the general entry fee, then when you’ve raised this minimum amount of money (either for the race’s nominated charity or one of your choice) you get this £100 back. One thing’s for sure. 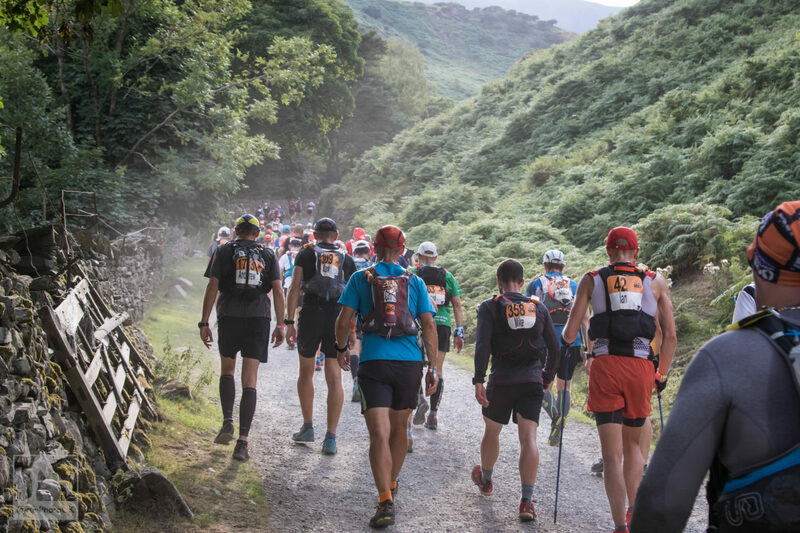 If you can get a place for either the 50 or 100, you will have an epic adventure in the Lakes! While it’s on many runners’ bucket lists, few race entries are as hard to come by as Western States. The main reason for this is that entries are limited to a very specific, small number: 369. This is the number of runners they are legally allowed to run through the Granite Chief Wilderness. Entry is via a lottery system and you have to have completed one of the qualifying races in the November to November period preceding the race. The first time you enter you have one entry in the lottery, and if you don’t get in and have completed a valid qualifying race again the following year you get to double up and have two entries in the lottery. You can keep adding to your number of entries each year, to keep increasing your chance of getting in. But you have to keep completing a qualifying race each year to do it. There are other ways of getting in. The top 10 runners each year are invited back the following year, they allow up to 24 winners of ‘golden ticket races’ (such as the Sonoma 50 and the Bandera 50k) and there are 6 places reserved for Ultra Trail World Tour elite athletes. So, in short, for most of us we’ve got to get in the lottery. In 2018 there were 4909 entrants for those 369 places. Entry was open from November 3rd – 10th this year and the draw will take place on December 1st. So get those dates in your diary for next year if Western States is on your bucket list. Enter the ballot. 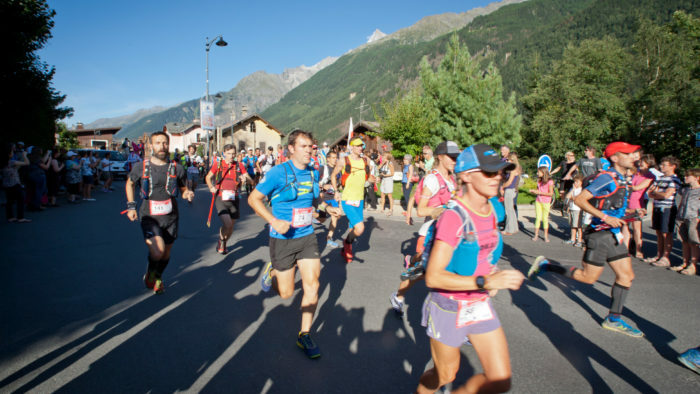 If you’ve got your points from races during the preceding two years (so to enter the 2019 UTMB races you’ve run between 1st January 2017 and 31st December 2018 count) you will need to register between 18th December 2018 and 3rd January 2019. The draw then takes place on 10th January at 10am Paris time. It gets very oversubscribed but the good news is that if you’ve been refused the previous year, you’ll benefit from a coefficient of two being applied to your entry the next year (ie you’ll effectively have two entries in the ballot). And the really good news is that if you’ve been unlucky in the ballot two years in a row, you’ll bypass the ballot altogether and automatically get a place if you register and follow the instructions on their website. But, you do still need to have the points and maintaining them for three years in a row is going to be a tall order in itself! 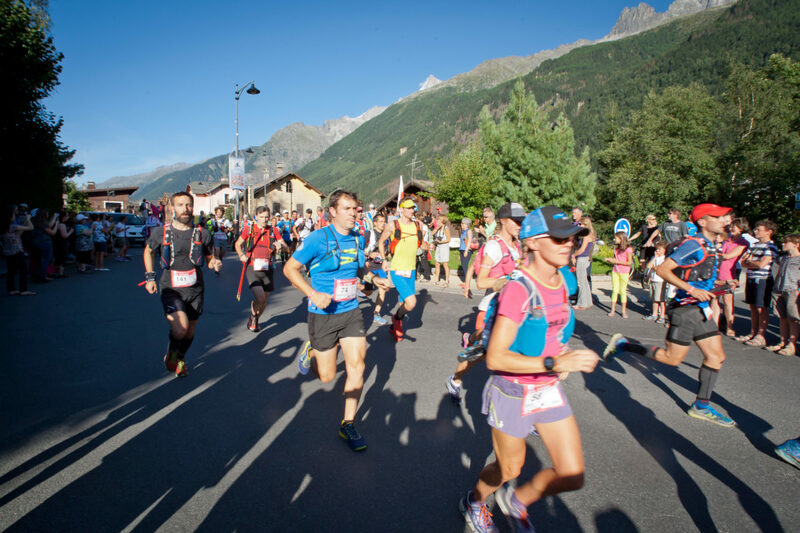 You can pay for a solidarity, health or environment race bib (essentially a donation to one of the associations supported by UTMB). 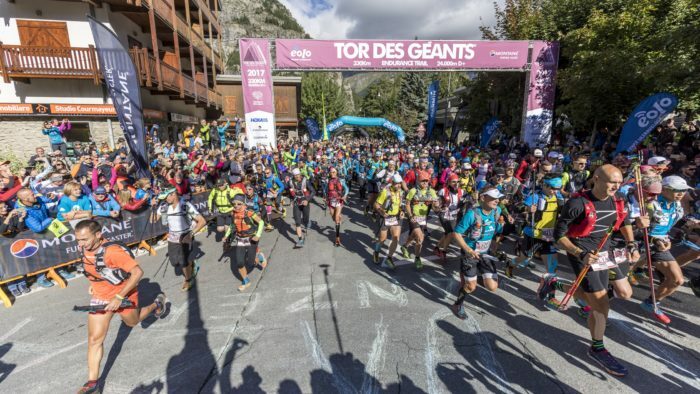 You need to register during the November before the race (though some bibs may still be available after the ballot is announced), you’ll have to pay 2000 Euros and you’ll still need your points. You can be an elite runner. If you’re a man with an ITRA performance index of more than 770 or a woman with over 670 you will be eligible for automatic registration. Possibly the hardest race on this list to actually get into. 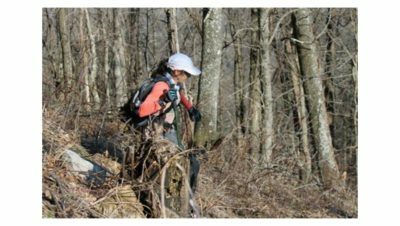 First you need to run one of their qualifying races (and they are very specific about which races they approve as qualifiers, then you need to complete 8 hours of volunteer work on an ultra or trail maintenance, then you need to get lucky in the lottery. And you need to get really lucky as there are only 145 places in the race. 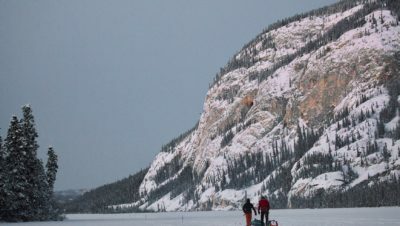 These slots are divided up into: 45 first-timers, 33 runners with 5 or more Hardrock finishes and 67 for ‘everyone else’. The lottery is open for entries from the 1st – 15th November, then the results of the draw are announced on the 1st December. If it’s on your bucket list, good luck! This race is a monster at 330km with 24,000m of ascent. It’s run through the Aosta valley in Italy and there are 25 summits over 2000m to cross. There are no set stages for this race – you keep going continuously and stop to eat and sleep at life bases along the way. There aren’t entry criteria for this race but because of the difficulty of the race and the amount of self-sufficiency required (you can be many hours between life bases in remote mountains in a fatigued state) it’s highly recommended that you really don’t enter this race unless you really know what you’re doing. That means a lot of experience of mountain and multi-day running and good mountain skills to look after yourself. You can read more detail about what level of experience you need to complete this race from Natalie White, who completed it in 2016. If you’re really sure that you’re capable of attempting this race without putting yourself and others in danger, entry is via a lottery. Pre-registration takes place between 1st – 14th February 2019 for the 2019 race in September. The results of the draw will then be announced by 28th February. There is a waiting list, which is also drawn from on a lottery basis when places come up. Unusually for this list, this last one is actually quite easy to get into! 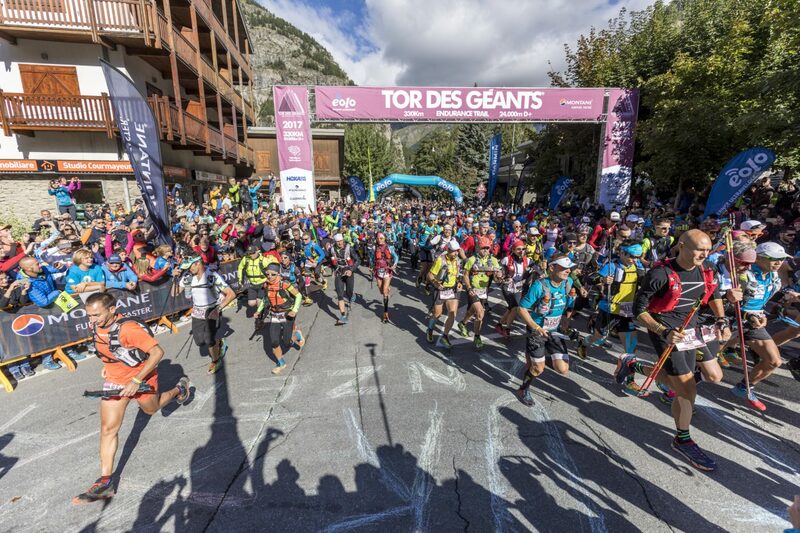 There are no points to collect or entry criteria, but as with Tor des Geants you would be very foolish to go into a race like this without experience of mountain and multi-day running. And you have to agree to a declaration that you have the experience and ability to complete it. 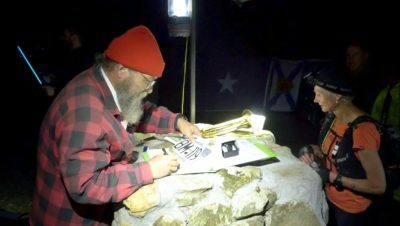 This race originated as a tough test devised by the military in 1992, but was then brought back in 2012, 2015 and biannually since. It takes runners down the spine of Wales, including most of the Welsh 3000s. Much of the ground is either technical or boggy and completion will require negotiating ridges and scrambles. 315km with 15,500m of ascent over five days might not sound that hard, but spend a day recceing the course and you’ll think differently. Entry for the 2021 race will open in May 2020. You can find all the information on the race HERE.